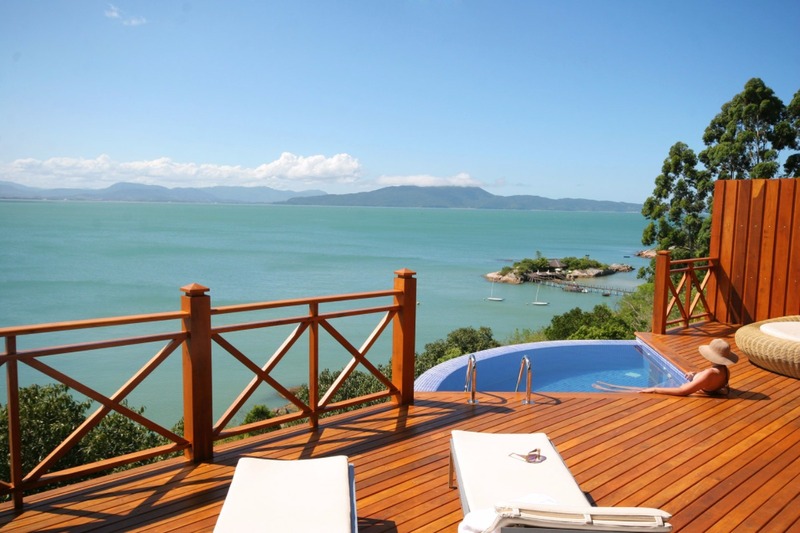 A two-day getaway to enjoy the quiet of Governador Celso Ramos, a small town on the coast of Santa Catarina. 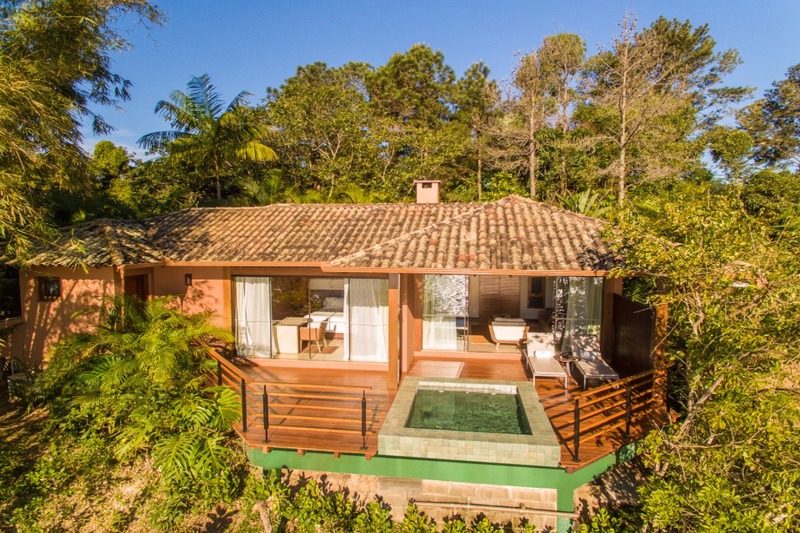 Relax in the most exclusive resort in Brazil and enjoy the maximum comfort possible! 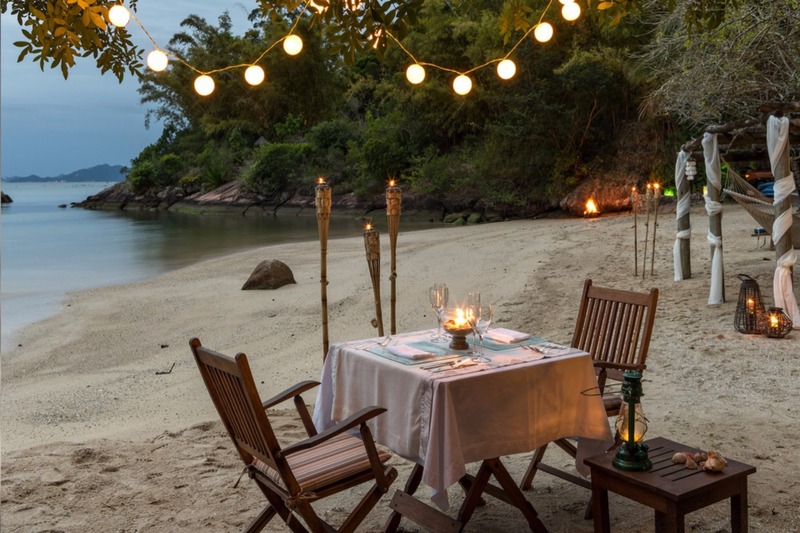 Enjoy the excellent gastronomy and nature of the place, forget the problems and getaway of the world. 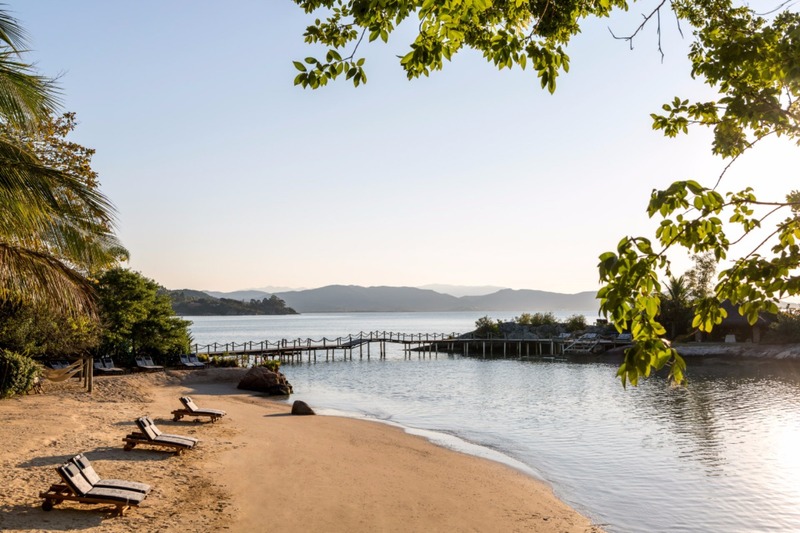 See all that Ponta dos Ganchos has to offer. 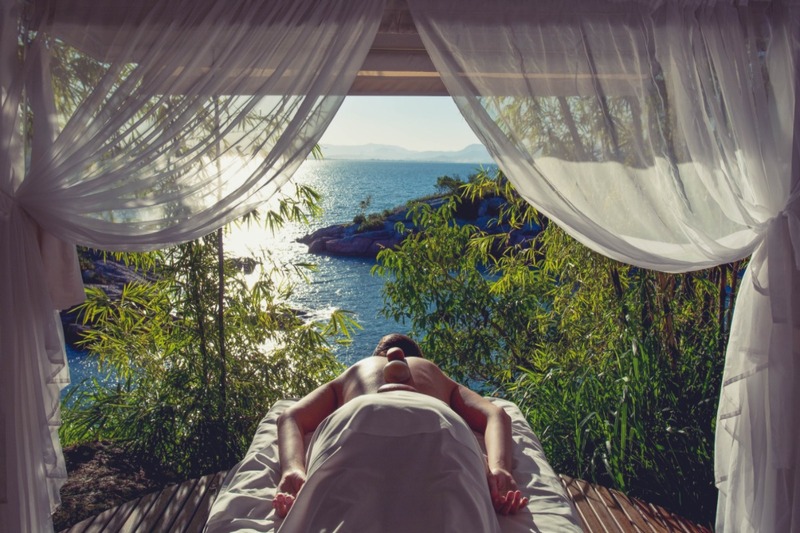 At the Resort you can count on a paradisiacal beach of white sands and bathed by the sea of ​​Costa Smeralda. 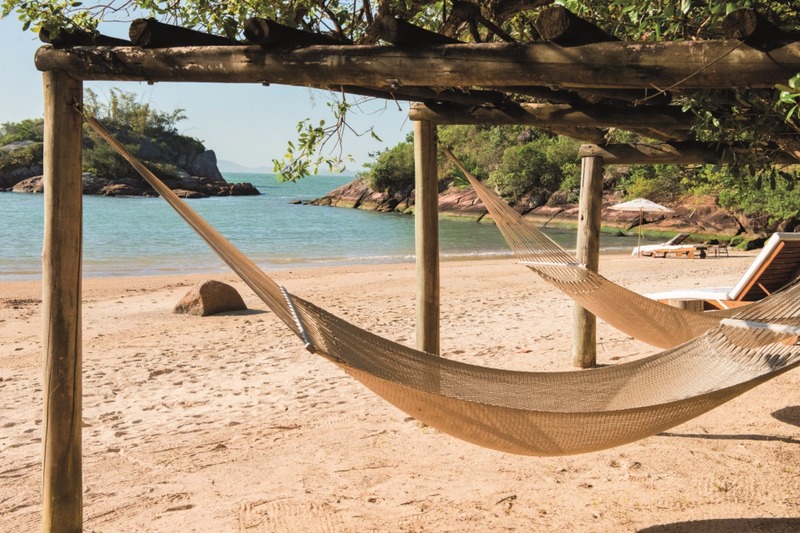 With comfortable loungers, inviting the “dolce far niente”. Besides a team dedicated to take care of all desires. 2 nights accomodation in a double bungalow with breakfast. 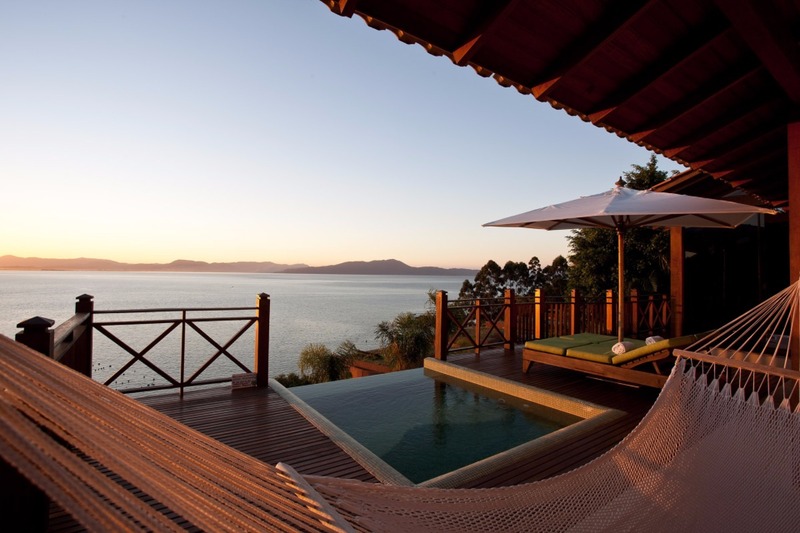 Ponta dos Ganchos Exclusive Resort - Ganchos de Fora,Governador Celso Ramos.